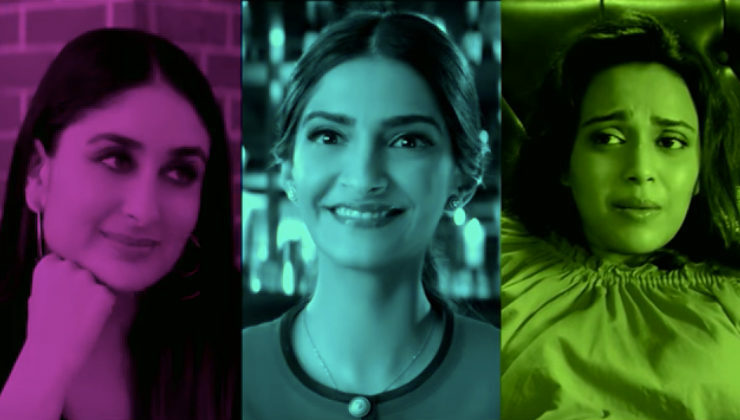 'Veere Di Wedding' promo: Sonam Kapoor as Avni is confident yet confused! 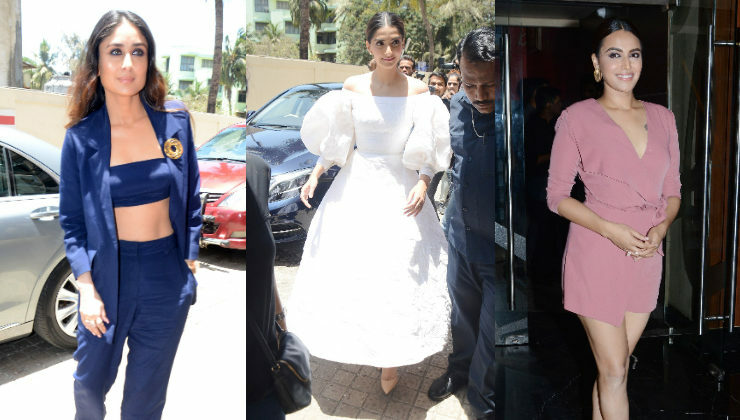 Day 3: 'Veere Di Wedding' cast kick-start promotions in style! 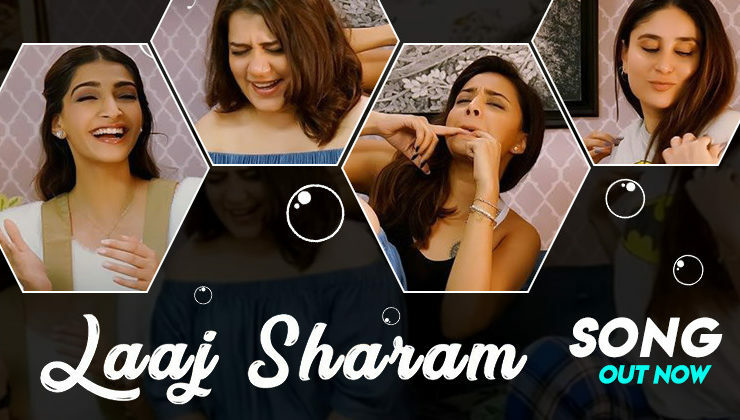 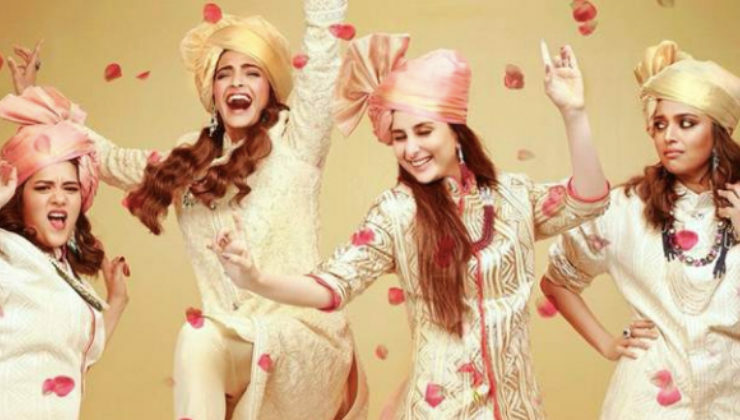 'Veere Di Wedding' song 'Laaj Sharam' is all about exhausting wedding shopping! 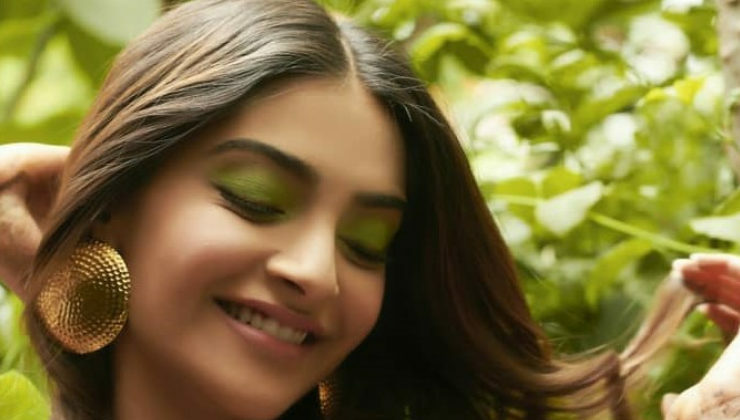 Is this ‘Veere Di Wedding’ actor tying the knot for the second time? 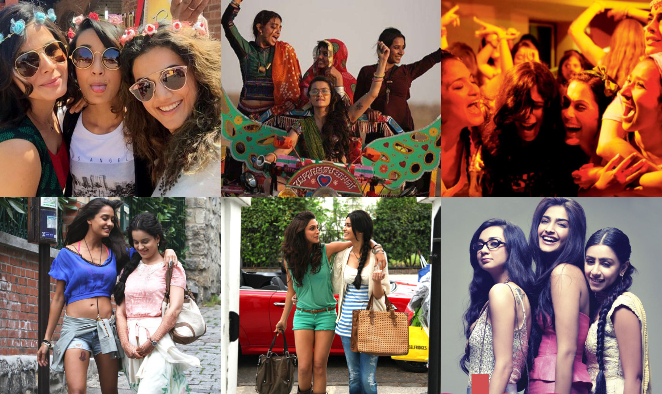 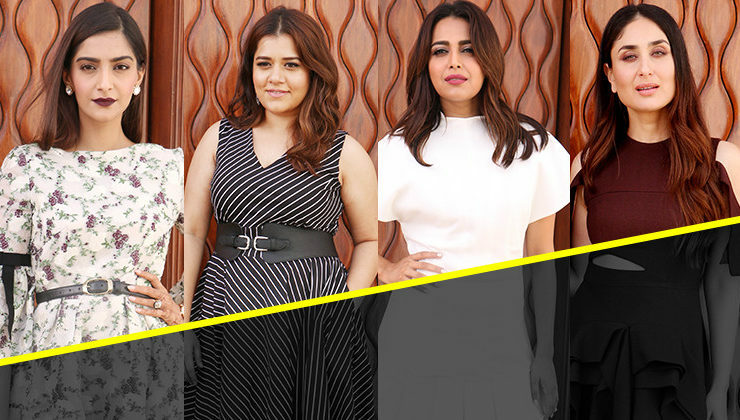 The 'Veere Di Wedding' divas take the fashion game a notch higher! 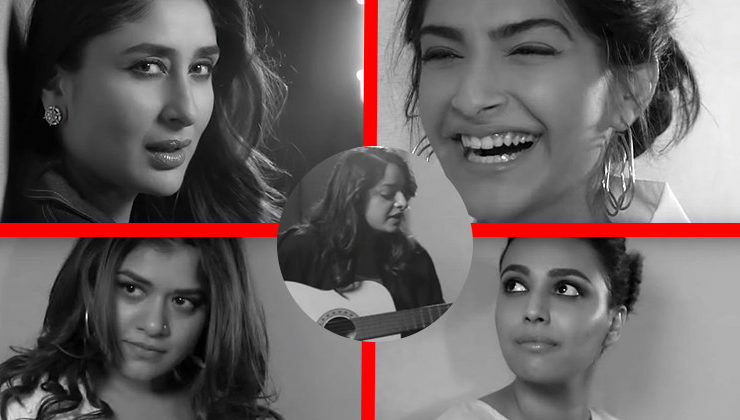 'Veere Di Wedding' new poster: These Veeres seemed to have a ball in this one! 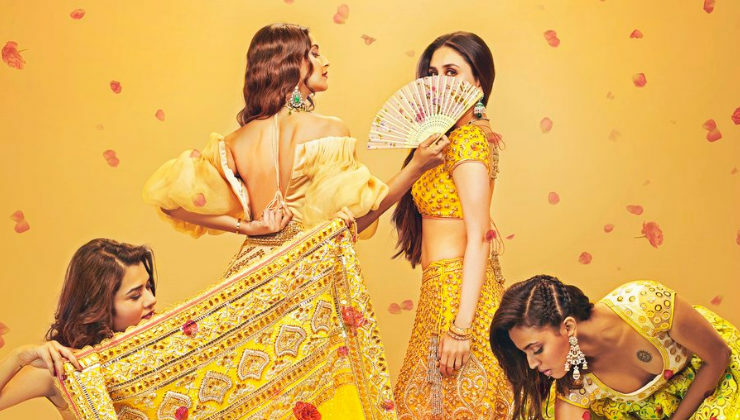 Veere Di Wedding: Kareena, Sonam, Swara and Shikha are slaying it and how!